Becoming an author for me was a childhood dream and making it a reality has brought me great joy. Writing for me as someone with a strong calling in this arena, is inspired by the desire to leave something behind, a legacy, and a contribution with the purpose and mission to make a difference. Harmful drug use continues to be a serious public health issue in Australia with 1,808 drug induced deaths registered in 2016. Most of these deaths were due to prescription pain killers. Pain medications are highly addictive and the dependance on them can be lethal and debilitating! Moving Beyond Pain naturally is vital now more than ever as stress and injury related illnesses and pain conditions are on the rise. Our latest book “Moving Beyond Pain” offers insight into the most effective healing pathways that we have discovered over our combined 40 plus years in the Natural Health field. We have so far collectively helped literally thousands of people with their pain, to manage it naturally Natural therapies and Self Care Education. 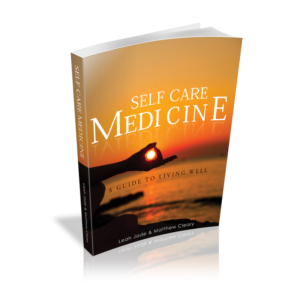 Find out how you can best invest your time and energy into self care to reach your ultimate health potential. Moving Beyond Pain is a title that reflects exactly what our clinic Advanced Myotherapy stands for and is all about. Together with Hannah Beggs and Jess Curl, Leah Jade and Matthew Cleary have created this book to help people move beyond pain using self care. We have so far collectively helped literally thousands of people with their pain, to manage it naturally. Since establishing Advanced Myotherapy in 2008, after entering the field in 2000, we have earned 5 service awards, published 4 books and featured in over 100 different media publications across the globe. 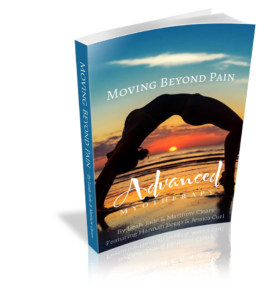 In Moving Beyond Pain, we bring you the secrets of awakening your true potential for the best possible quality of life for you. 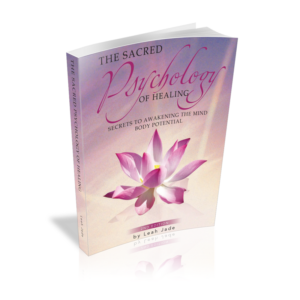 My first book The Sacred Psychology of Healing is an autobiography sharing the profound tools I have found to bring the greatest healing in my life. Coming from a family with underworld roots on one side, seeing the death of 2 siblings and both parents all in my youth, much of what I share is heartfelt experience of the transformation born of such journey. Losing my brother to murder, my sister (his twin) to suicide 9 months later at just 15, overdosing on heroin, having already physically watched my mother overdose on heroin on the day of our brothers funeral, though surviving another 6 years (to the day) after my sisters death…much of what I share through this book is about learning through the gift of grief. Though not always with my father who also suffered addiction, losing him 3 years after my mother was also an insightful experience that I share through this book. It is through this journey that I developed an incredible yearning to impact the lives of those who suffer needlessly through isolation. It is my purpose through writing my story to empower people to awaken the knowing that they are not alone, that it is possible to love life after death. 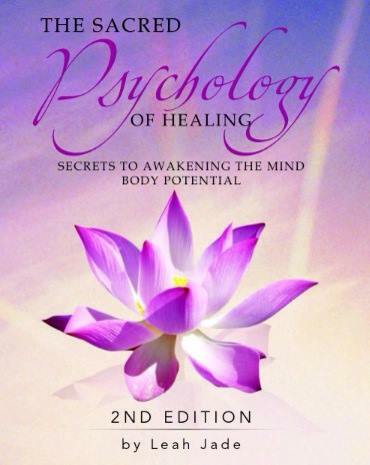 The Sacred Psychology of Healing was Leah’s first book published in 2012. 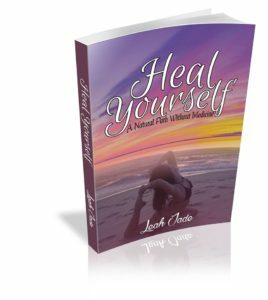 Evolving from her innate and insatiable desire to contribute to the lives of those suffering, to empower them to overcome the obstacles of pain and trauma, this book has had worldwide recognition for it’s prolific perspective on awakening the healer within. 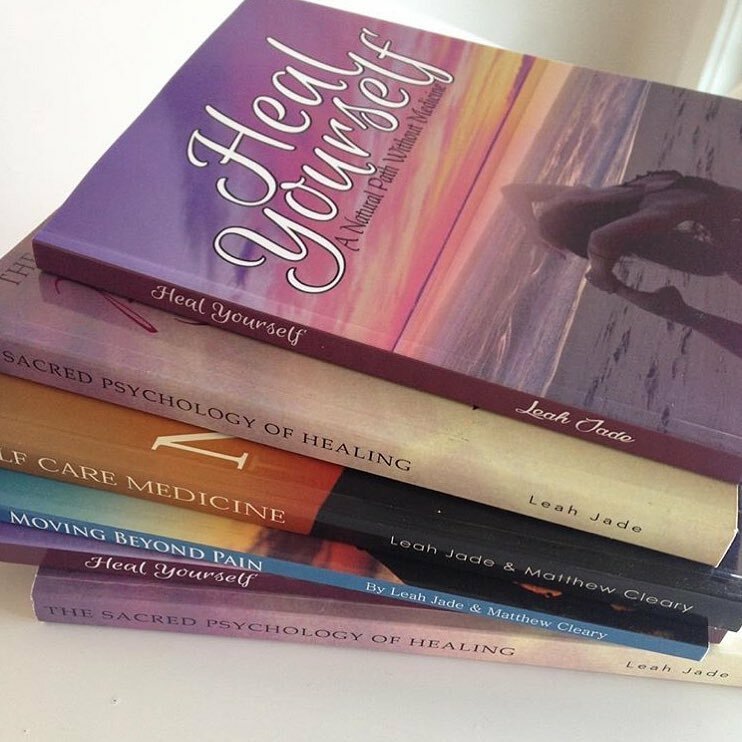 Since writing The Sacred Psychology of Healing, Leah has had the honour of working with people from all walks of life in helping them overcome debilitating trauma, anxiety, addiction and depression.